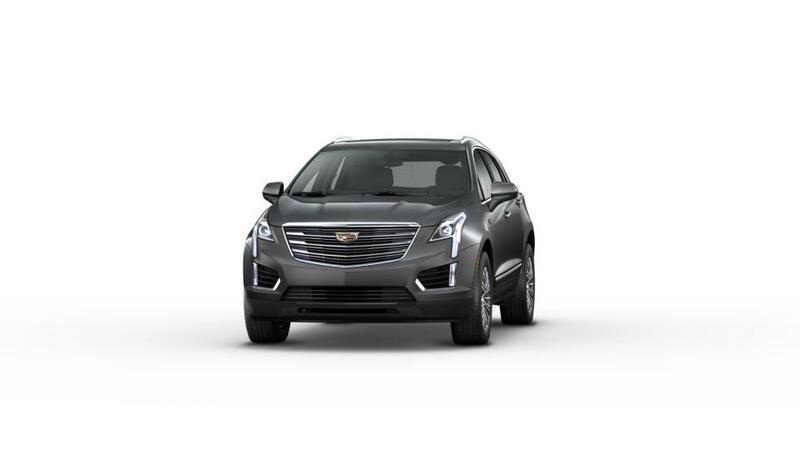 Your quest for a multi-functional, classy crossover ends up with the all-new Cadillac XT5, offered at Suburban Cadillac of Lansing in Lansing near Grand Ledge. The XT5 includes the available UltraView Sunroof by which you'll be able to find a very clear view of the sky; and if it gets too bright and sunny, the power sunshade will certainly stop the light and also keep the cabin chilled. The roomy XT5 with enough legroom for front and rear travelers and its posh interior would definitely impress. Driving the Cadillac XT5 will be a huge pleasure; its V6 engine delivers extraordinary overall performance wherever it's going. This crossover has state-of-the-art safety technologies that help you stay protected and warn you to any sort of likely hazards; it includes technologies like head-up display, rear vision cameras, and rear cross traffic that caution you of every potential danger. This models fits to your convenience and wish; it comes equipped with features like the hands-free liftgate and wireless charging. Check our hours and directions page for directions to our dealership.